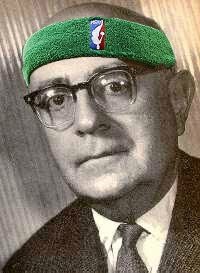 Negative Dunkalectics: How The Individual Anti-Matter Compilation Tracks Explain The New Jersey Nets Roster! How The Individual Anti-Matter Compilation Tracks Explain The New Jersey Nets Roster! The Garden Variety song on this comp is totally awesome, I stand by it forever.